I won’t miss the Year of the Horse, which took away a number of our most colorful and beloved figures. Joan Rivers, Philip Seymour Hoffman, Robin Williams, Bob Simon, and, most recently, the ebullient New York Times journalist David Carr, who was only 58. Literary news: I wanted to mention a number of specials that I’m running on Smashwords. 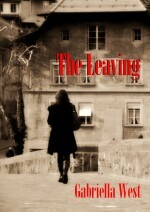 My first novel, The Leaving, is now available on a “reader sets the price” basis. I published it in May of 2011—it was the first ebook I ever uploaded. Novelist Kate Genet called it “a brilliant and beautiful book.” See http://www.smashwords.com/books/view/63117. Made it through Valentine’s Day and feeling blue about relationships? 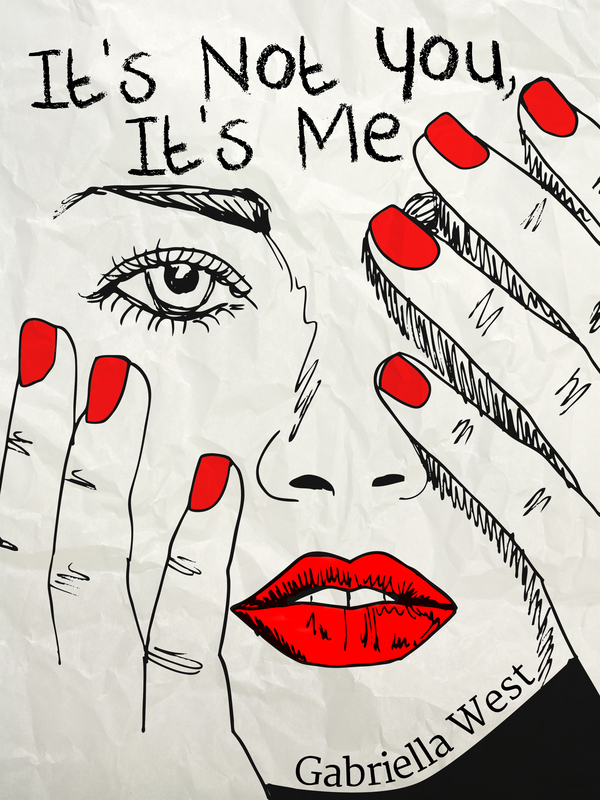 Now available through the end of the month for free on Smashwords and the other non-Amazon platforms is my latest memoir, “It’s Not You, It’s Me.” If/when Amazon price-matches, it will be free there too. Find it here: http://www.smashwords.com/books/view/501771. 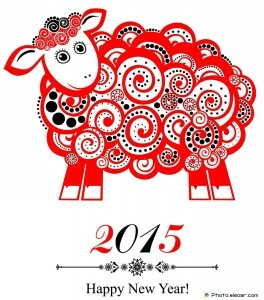 This entry was posted in News, Personal and tagged Chinese New Year, Chinese zodiac, David Carr, Free, It's Not You It's Me, Smashwords, The Leaving, Year of the Sheep. Bookmark the permalink. As a fellow Sheep, I know we can be extravagant, but would you really call Bill Gates, Steve Jobs, and Rupert Murdoch “not-particularly-good-with-money”? Noooo. We are more clever than that! Anyway. Great Sheep authors to read this year: Lucretius, Cervantes, Jonathan Swift, Jane Austen, Lord Byron, Honoré de Balzac, Aleksandr Pushkin, Mark Twain, Sir Arthur Conan Doyle, Knut Hamsun, Marcel Proust, Paul Valéry, Nikos Kazantzakis, Franz Kafka, W.H. Auden, Arseny Tarkovsky, Robert A. Heinlein, Iris Murdoch, Toni Morrison, Tomas Tranströmer, Gene Wolfe, Alice Munro, and Sam Shepard. Finally, the authors of two of the funniest novels ever written: Jaroslav Hašek’s “The Good Soldier Švejk” and Jerome K. Jerome’s “Three Men in a Boat”.